The battle for more secure IoT products will get its day in court now that a judge has rejected requests for summary judgment in a case pitting the FTC against D-Link. The agency called out D-Link for making insecure routers and cameras. Now, the courts will decide. A smart glass maker gets a whopper of an investment, we discuss two new cellular modules from Sierra Wireless and Gemalto and there’s a creepy new twist on insecure IP cameras. Microsoft is switching things up for Cortana, and there’s a good idea for getting 9-1-1 calls on your Echo or Google Home. Finally, Kevin shares a tip on getting Alexa to notify you of events in the home using a new skill and IFTTT. 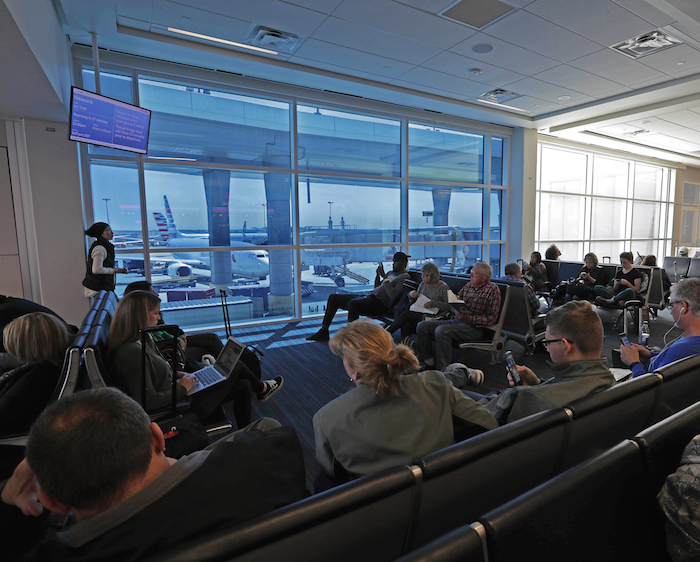 Dallas Fort Worth International Airport uses smart glass from View to reduce heat and glare from the sun. Our guest this week, Andi Wilson Thompson, a policy analyst at New America’s Open Technology Institute, also hits on privacy and security of connected devices, discussing a new effort called The Digital Standard. 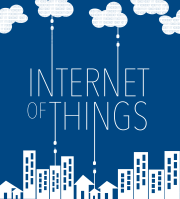 The goal of this year-old effort is to offer specific criteria and tests that connected devices should follow in order to be considered secure. Consumer Reports is using it to evaluate products and I think we’ll start formally assessing products against it in our reviews. Learn more in this week’s show. Is this case the key to better IoT security? Want a private LTE network? It might be yours.